This Orange Dreamcicle Sugar Cookie Bars recipe is a soft sugar cookies bar recipe. It’s made with a chewy sugar cookie bars recipe and delicious orange creamsicle frosting. 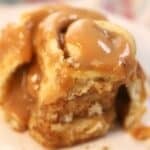 This dessert recipe is perfect for a BBQ, potluck or a bake sale. 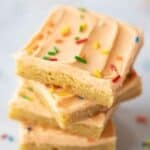 If you’ve jumped on the bandwagon of the Orange Creamsicle flavor craze, these sugar cookie bars are the perfect dessert for you. 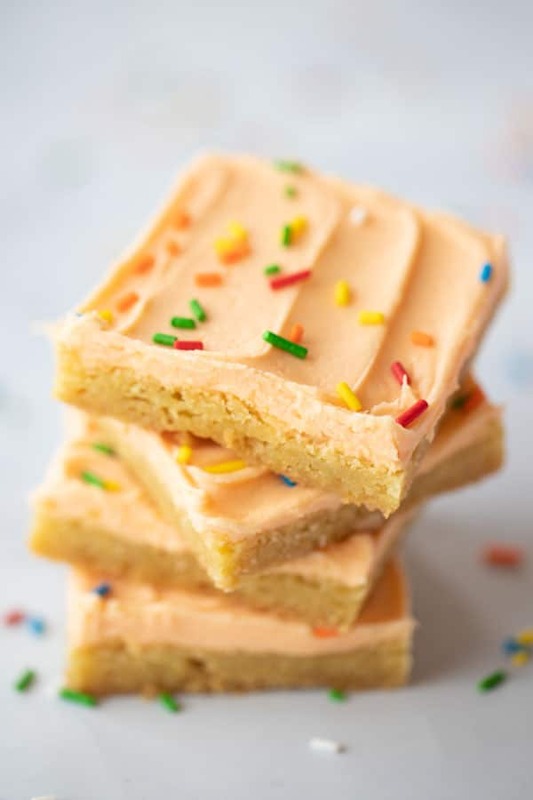 They’re a beautiful blend of vanilla and orange creamy frosting on a soft and chewy sugar cookie bar. If you want sugar cookies without all the fuss of baking them in several batches, sugar cookie bars are the perfect solution. These easy sugar cookie bars are quick to mix together and only take about 20 minutes to bake. 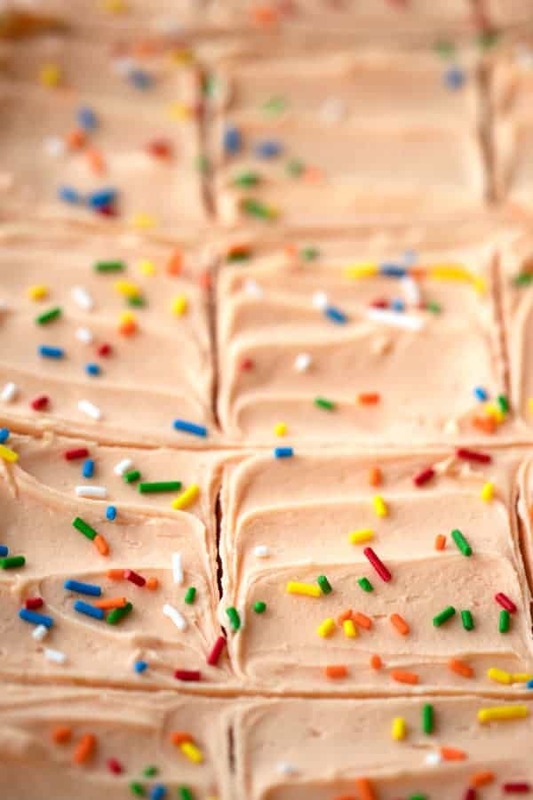 These simple sugar cookie bars have an easily adaptable frosting recipe. This orange creamsicle frosting recipe can be made into just about any flavor of frosting. 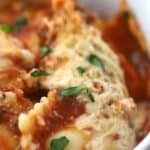 Just substitute the orange extract and vanilla extract and add your favorite flavor. 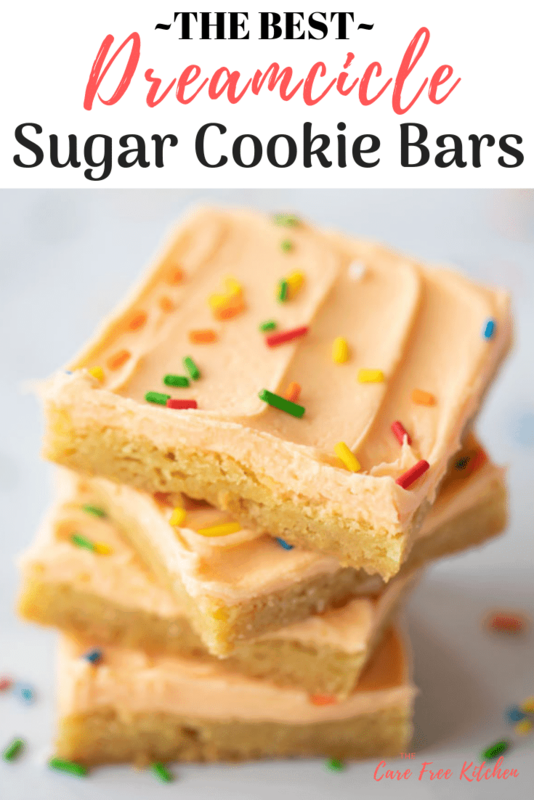 They are such an easy sugar cookie bar recipe. This recipe is for a sugar cookie bars 9 by 13″ pan. 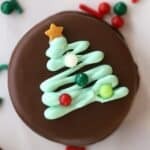 There are plenty of sugar cookie bars Pinterest, here are the best sugar cookie crust bars… as you can tell, we love them so much! Please leave a comment of your favorite cookie bars. Which ones are your favorite? 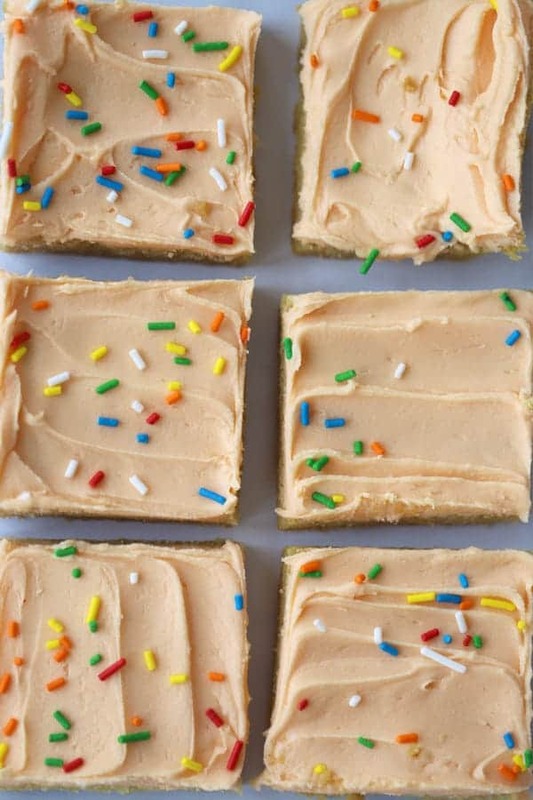 Here’s the recipe for the best ever sugar cookie bars, seriously, another level. 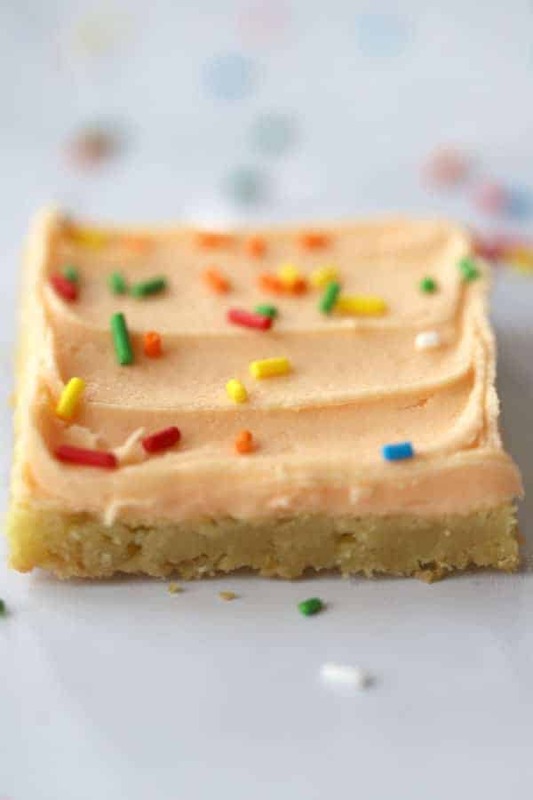 This Orange Dreamcicle Sugar Cookie Bars recipe is a soft sugar cookies bar recipe. It's made with a chewy sugar cookie bars recipe and delicious orange creamsicle frosting. Spray a 9 by 13" pan with non-stick cooking spray. Beat the butter, sugar, and vanilla in a large mixing bowl until creamy. Add the eggs and then beat well. Gradually beat flour mixture into the butter mixture. Press the dough onto a glass baking dish, 9 by13", pan. Cover the bottom of the pan as evenly as possible with the cookie dough. 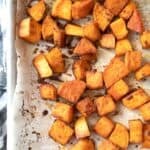 Bake in a 325-degree oven for 20-22 minutes or until just barely golden. Take out of the oven and let cool. In a large bowl, add butter. 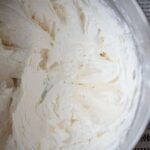 Using a hand mixer (a stand mixer works great too) beat the butter until it is light and fluffy. Add half of the powdered sugar and mix on low speed at first and then increase the speed to medium until the mixture is coming together. Slowly add in 2 1/2 Tablespoons of orange juice, orange extract, vanilla extract, and orange zest. Continue to mix for another minute or so. 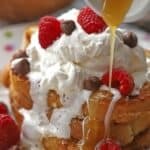 Beat until the frosting is light and fluffy. Add the rest of the powdered sugar. Beat until light and fluffy and all mixed. 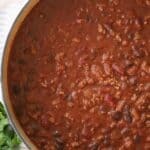 Use a rubber spatula to scrape down the edges of the bowl when necessary. Add in the remaing 1/2 Tablespoon of Orange Juice if desired. The frosting should form stiff peaks. 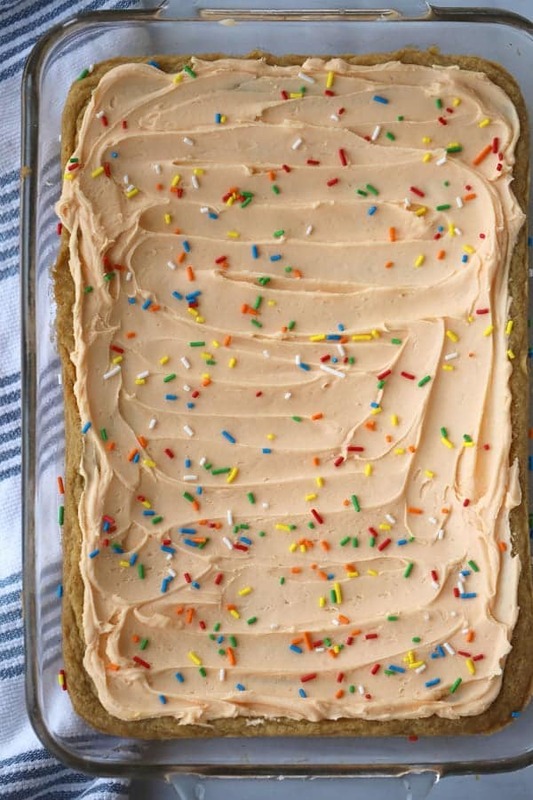 Spread the orange creamsicle buttercream frosting on your cooled, cookie bars and top with sprinkles. Enjoy!